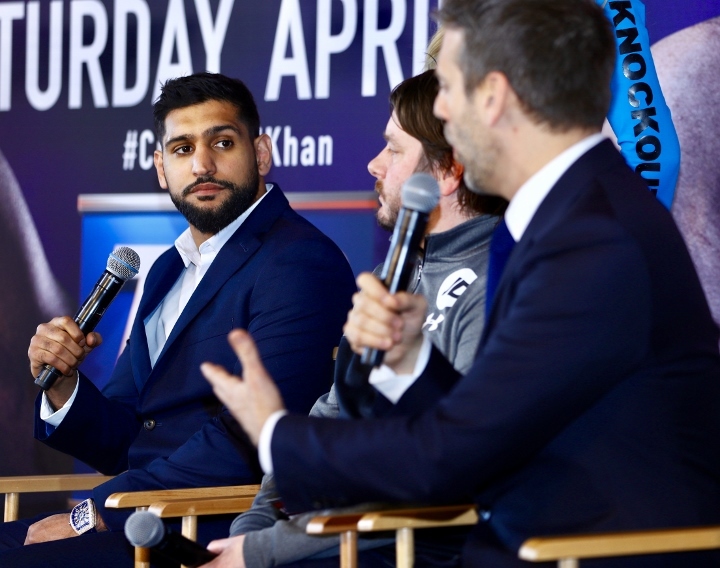 I don`t like this hot shot Khan, but i will be laughing all around if he somehow beats this hype job Crawford. [QUOTE=Boxing Goat;19662671]Did Khan marry a table cloth as well? :lol1:[/QUOTE] No, Khan is nowhere near as religious as Khabib. Khan's wife is the polar opposite of Khabib's wife.